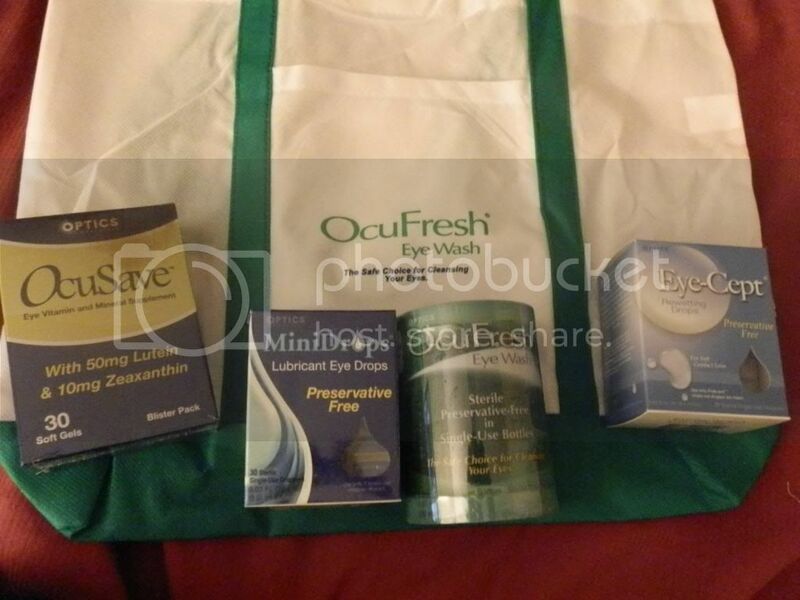 OcuFresh Eye Wash Review: One product that is new to my regimen is eye drops. That horrible itching and drainage that comes from allergies makes it necessary to keep these eyes moisturized! So I checked out the lubricating eye drops by OcuFresh. The minidrops fit perfectly in the diaper bag for when I'm out and about. They really helped flush the aggravating pollen's and dirt out of my eyes for a little relief. They didn't cause any burning, stinging, itching, nor did they feel out of place. The drops just felt like I had additional tears to help flush out the irritants. I also didn't notice any drying that I've had after using some other drops. They felt more natural and accepted by my eyes. All in all, I enjoyed the individual packaging so I wasn't wasting anything or worried about spilling, plus the minidrops are perfect for the smallest clutch to the biggest diaper-bag with no room. I really love this product.